In front of around 2000 guests, Berlin director Philipp Eichholtz received the award “Variety’s 10 Europeans to Watch” at the Ritz Hotel on Potsdamer Platz on Saturday from Variety editor-in-chief Steven Gaydos and Medienboard boss Kirsten Niehuus. 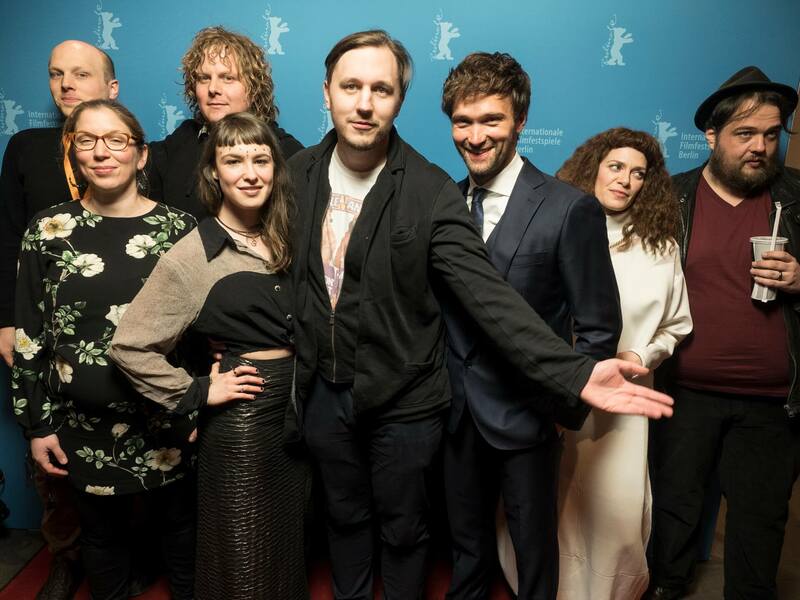 Eichholtz’s film “Rückenwind von vorn” (English “Away You Go“) opened the perspective of this year’s Berlinale and will be released on 15 March 2018 in German cinemas. We congratulate you!